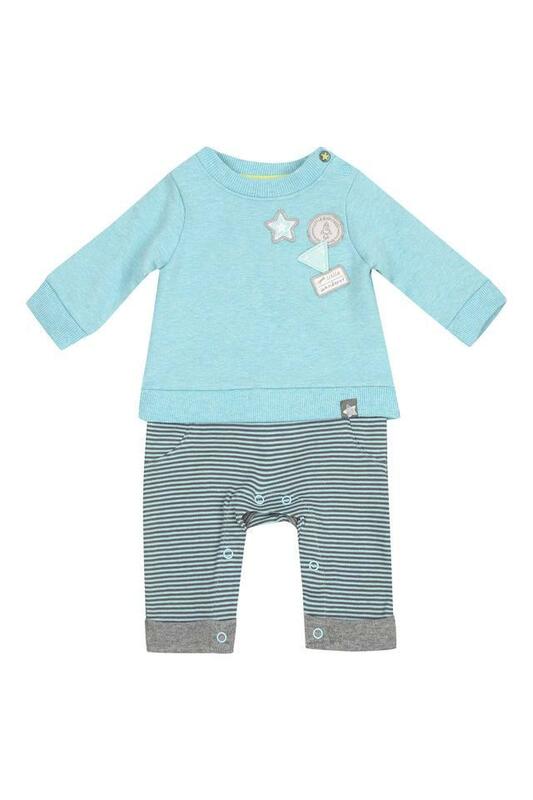 Allow your little girl or son to look cute by making her or him wear this coordinate set from the house of Mothercare. Crafted with care using a good quality fabric, it ensures maximum breathability and easy maintenance. Besides, the tee has a slub pattern, which is further accentuated by the pair of stripe pants. 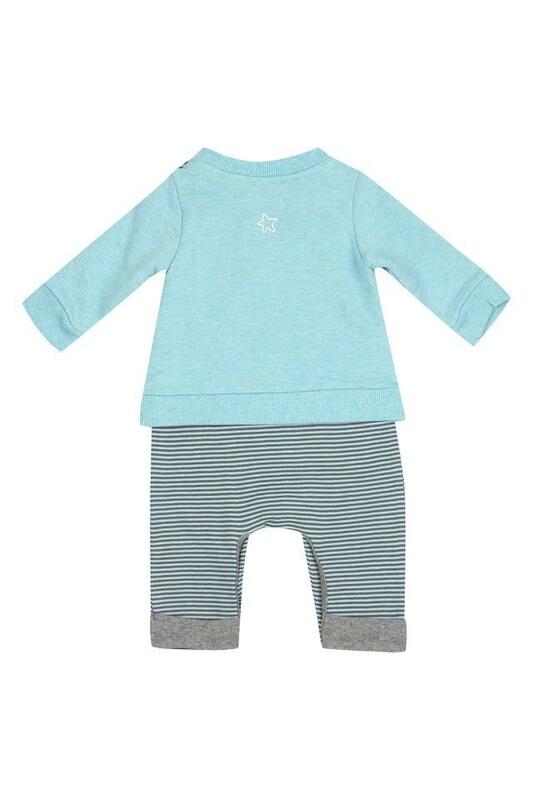 Great for casual outings, this coordinate set will be a great choice for your girl. You can let her club it with a pair of pump shoes for a complete look.